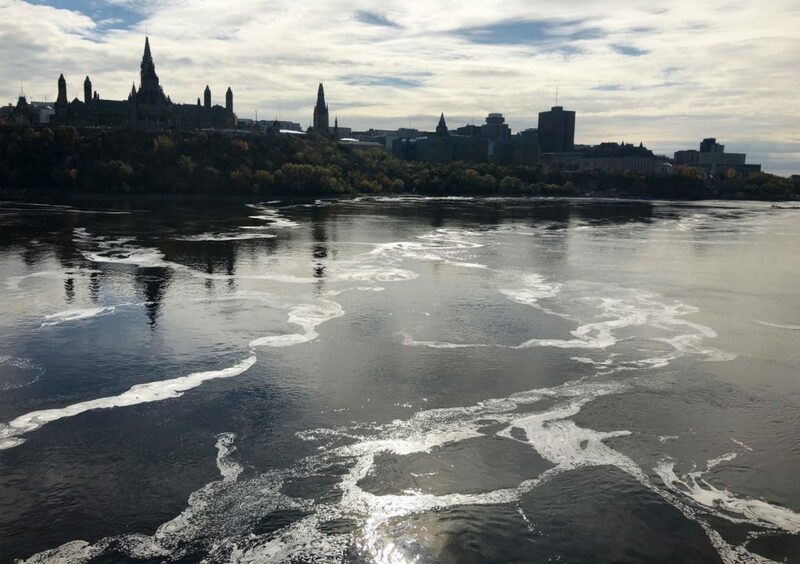 Environmental activists and Indigenous groups protested on Parliament Hill this week against a nuclear waste management facility proposed for Chalk River, 180 kilometres northwest of the capital. They fear that waterways near the facility – such as the Ottawa River – will be contaminated should nuclear waste ever leak into the ground. The site is being built by Canadian Nuclear Laboratories (CNL) and, if approved, will contain low-level and intermediate-level radioactive waste. It is meant to store contaminated building debris and waste from more than 100 decommissioned buildings, originally built near the end of the Second World War to manufacture plutonium for American nuclear weapons. 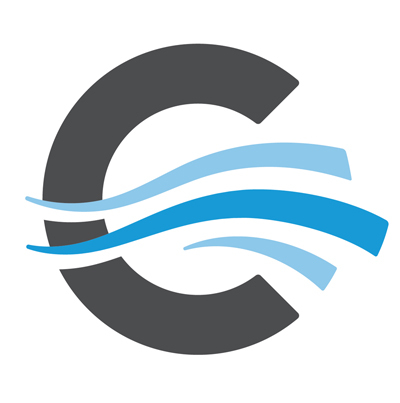 Patrick Quinn, director of communications for CNL, said the project would store waste by entombment, a process by which contaminants are encased in materials such as grout and concrete. Even so, many citizens worry ground water will saturate the tomb structure over time and the waste will start to migrate toward the river. CNL’s proposal for the site estimates it would take 50 years to fill the facility with nuclear waste, which will consist of empty drum barrels, mop heads, and contaminated clothing from the former employees of the post- Second World War project. The site is meant to hold one million cubic metres of radioactive waste, the equivalent of 1,000 football fields in length. Once filled, the facility, close to the Ottawa River, will no longer be monitored. This worries activists. Pekka Sinervo, a nuclear waste expert and physics professor at University of Toronto, said that although the site will be unmonitored after 50 years, radioactivity levels steadily decay with time. Most of the very active radionuclides will diminish to the point where the harm arising from release to the environment will fall below the biological injury threshold, he said. Even if waste leaked into the water, it would not be a sufficient amount to be hazardous. “We’re exposed to radiation all the time; there’s a natural level of radioactivity all around us. All of the life on Earth has actually adapted to live around it so the question is when does an increase above that become significant to cause harm to health,” he said. Normally, a significant concentration of the radioactive materials would have to enter the water before increases in radioactivity would be harmful. Sinervo said there has been no significantly harmful nuclear disaster or leak in Canada to date. Contaminated water, however, is not the only concern of the residents in Renfrew County who are worried about the waste facility. 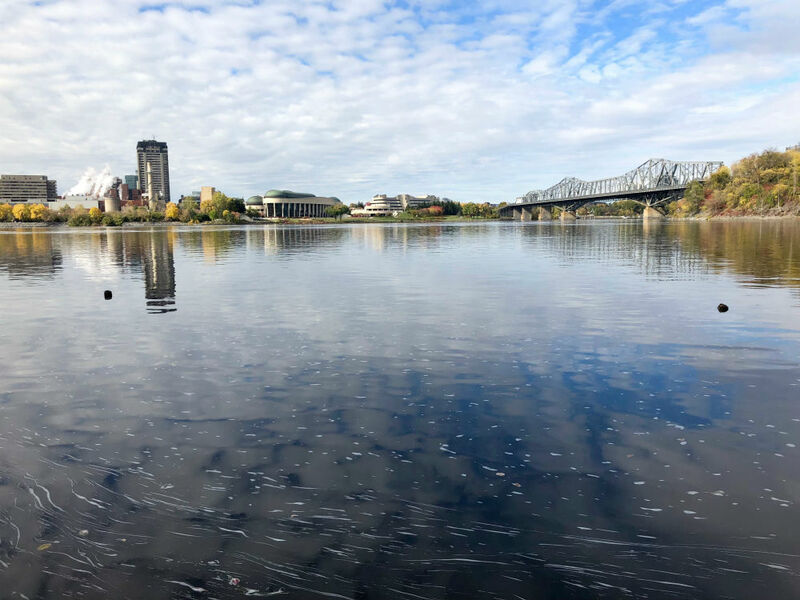 After two strong tornadoes hit the Ottawa-Gatineau region in September, and the cities suffered floods in 2017, they also that fear increasing numbers of severe weather events could damage to the site. 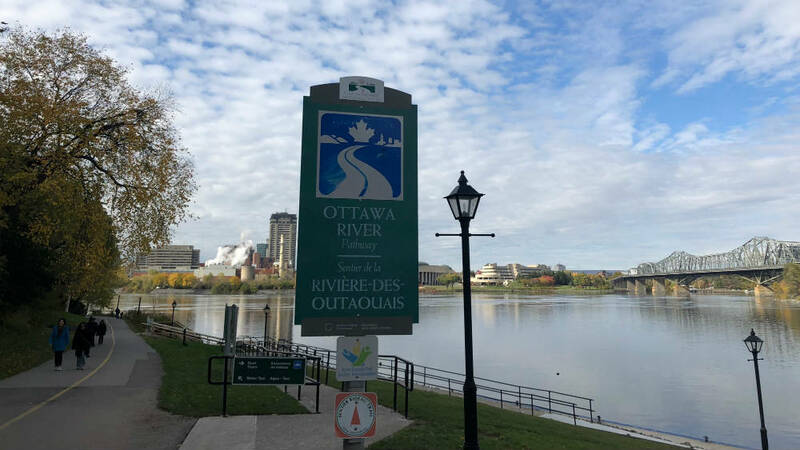 The Ottawa area is also built on an earthquake fault line, for instance, though research shows that the Canadian Shield is one of the quietest seismic areas on Earth. The probability of an earthquake of any significance is thought by experts to be effectively negligible. Renfrew-Nipissing-Pembroke MP Cheryl Gallant said in an interview that after the Fukushima disaster — a nuclear meltdown caused by the tsunami following the 2017 earthquake in Japan — the World Nuclear Association and the Canadian Nuclear Safety Commission (CNSC) launched a task force to inspect every nuclear facility in the country to ensure they could withstand similar environmental disasters. Canadian Nuclear Laboratories requires a licence from the CNSC in order to build the site. According to Quinn, the company is currently finalizing an environmental impact statement that takes into account seismic activity. Despite these assurances, 87 environmental and Indigenous groups have signed a petition requesting an inquiry into federal nuclear waste management. Gallant says the approval process for the Chalk River facility is not finished and there will be more time for public consultation.